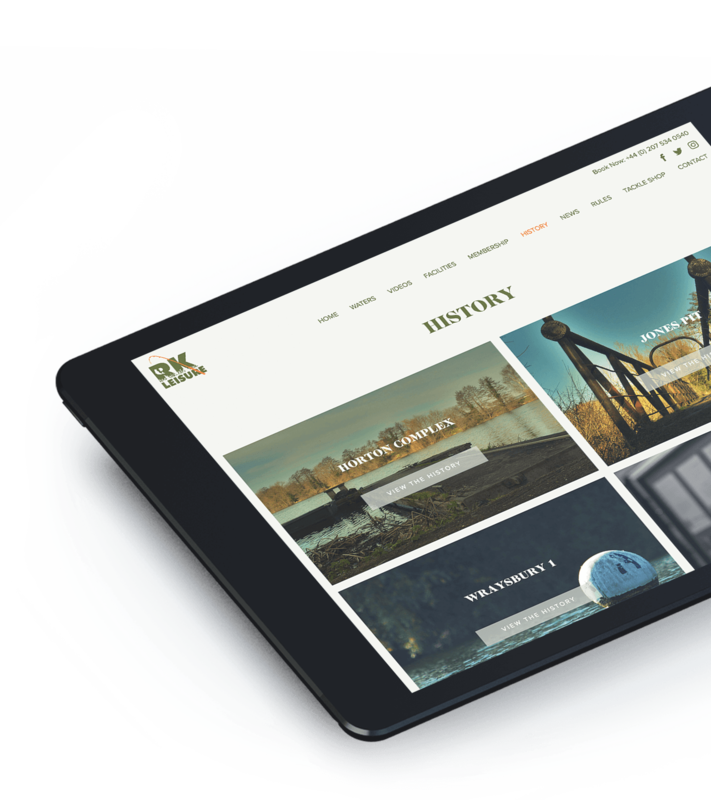 The brief here was to design a website reflective of a stunning fishing venue that was undergoing a massive transformation. RK Leisure’s lakes are steeped in history and just an hour away from central London. The site needed to promote the venue and provide member information for current, new and prospective members as well as showcase the development changes going on to improve the venue. A stunning venue for fishing enthusiasts all over the world, RK Leisure have spent a great deal of time and money on creating the ultimate fishing venue just an hour outside of central London. Gulp designed the original RK Leisure website back in 2013 and with all the changes to the venue over the last few years it was high time the website had a facelift. 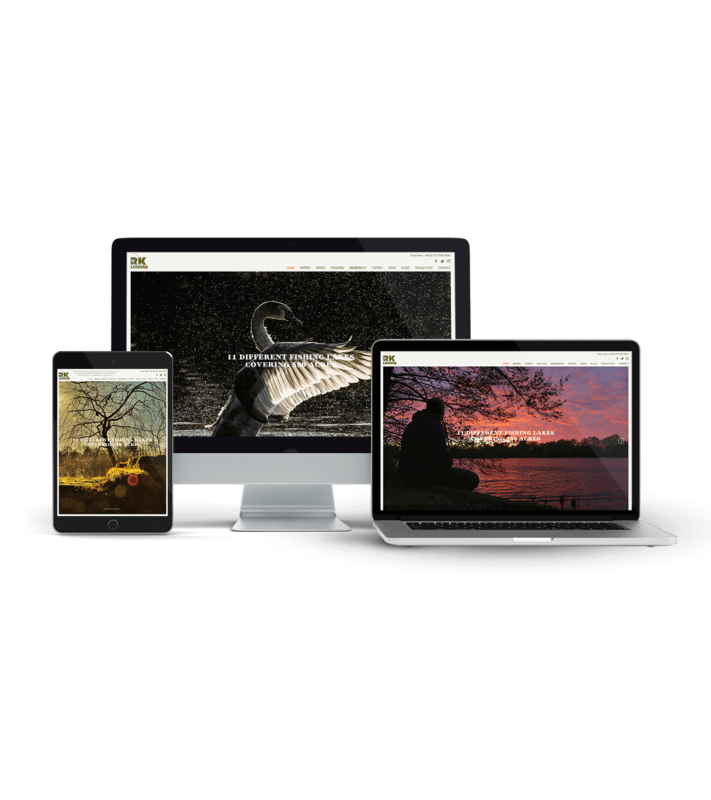 Amongst design changes we made this full width & fully responsive and with such great photography available, the new site had to be image led providing stunning shots of the venue including clubhouse and surrounding countryside. 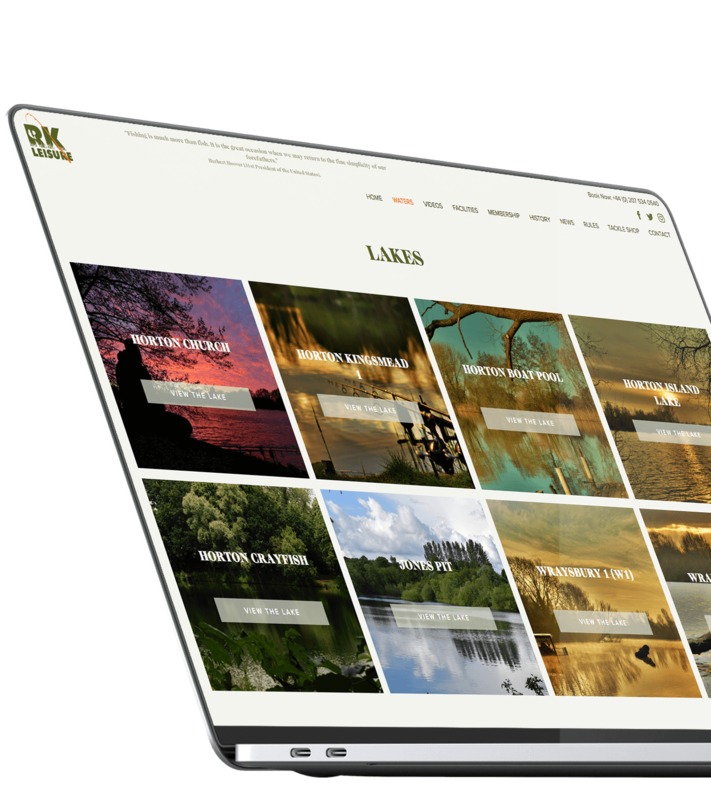 The website also presents a wealth of information to the user from Wraysbury area history, to where to get essential fishing supplies (the local bait shop).The site also includes some invaluable tools including a lakes Weather Checker and a ‘Get Directions to’ widget. 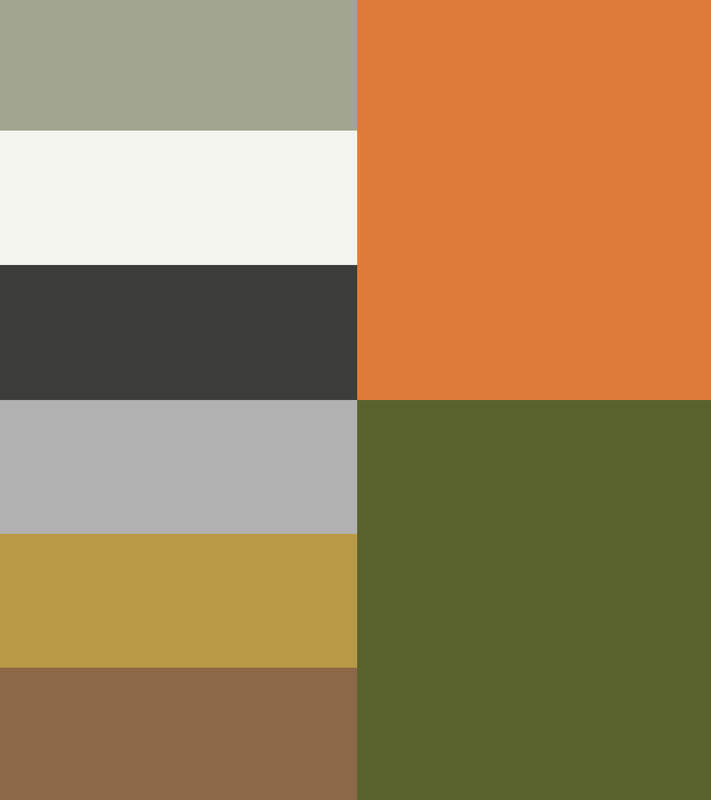 Earthy tones with muted orange accents.